Deer, Tracey . 2017. 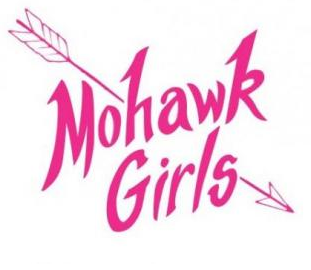 Mohawk Girls - A Talk with Tracey Deer . Conference hosted by Figura-NT2 Concordia. Montréal, Université Concordia, 6 avril 2017. Document audio. Available online: l’Observatoire de l’imaginaire contemporain. <http://oic.uqam.ca/en/conferences/mohawk-girls-a-talk-with-tracey-deer >. Accessed on April 22, 2019.